Pictured on this label is The Holy Mountain Arunachala in South India. 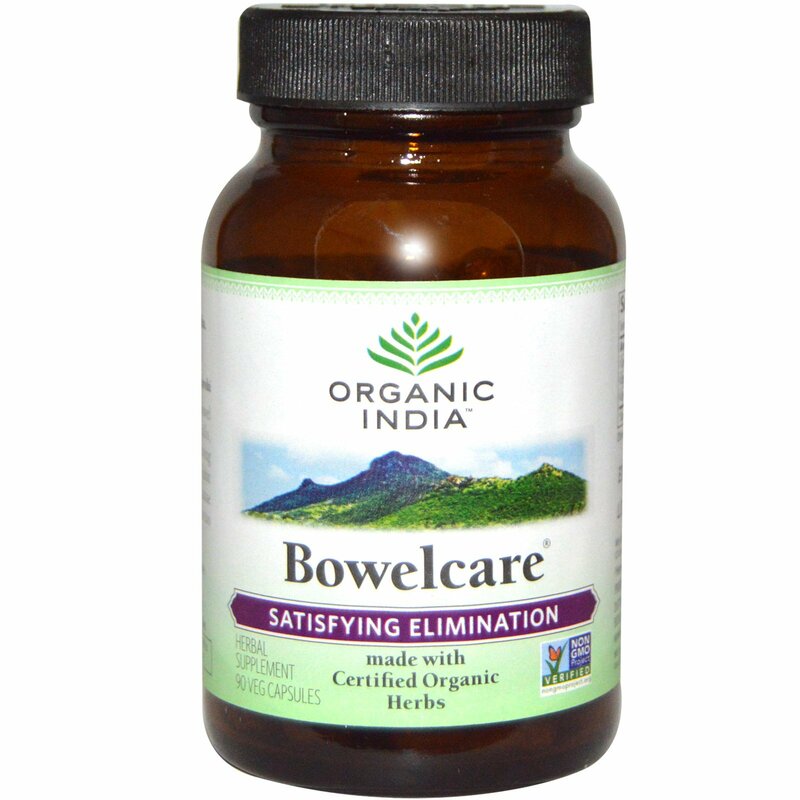 Bowelcare facilitates satisfying elimination (bowel movements) by cleansing the intestinal walls, helping to remove toxins and waste, and improving peristalsis. Bowelcare is rejuvenating, non-habit forming and safe for long term use. It does not cause cramping or pain. Use when stool is too hard too soft. Bowelcare helps soothe the bowels. 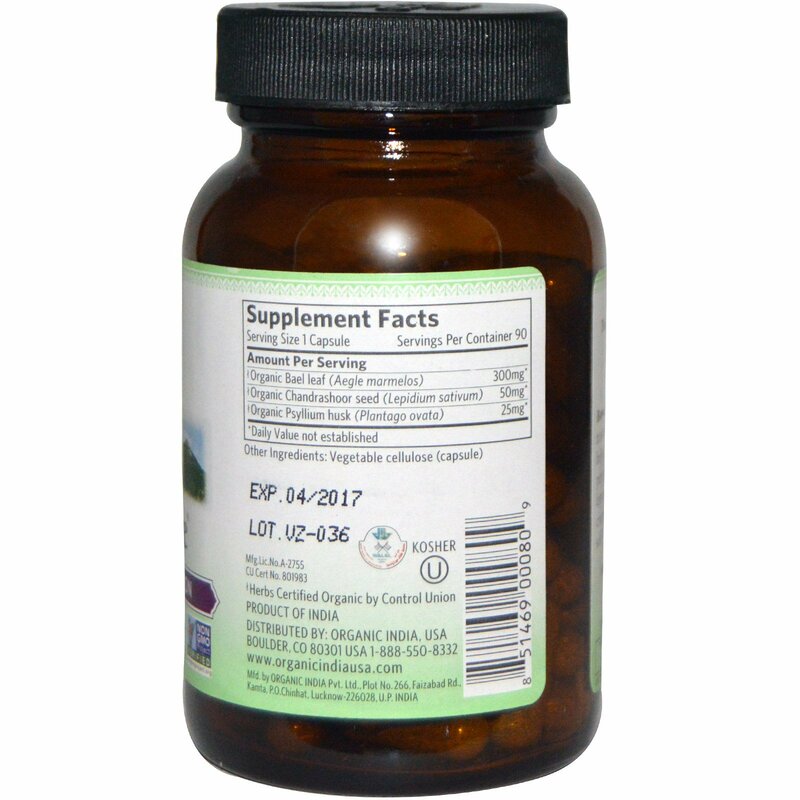 1 capsule once a day with food and water. Safe for long term use.